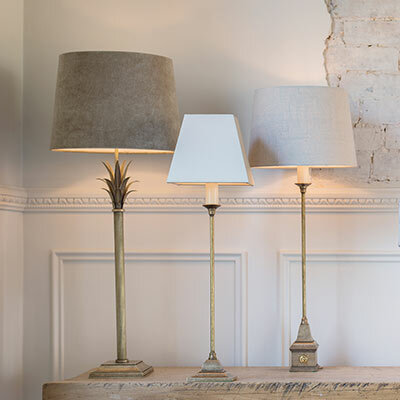 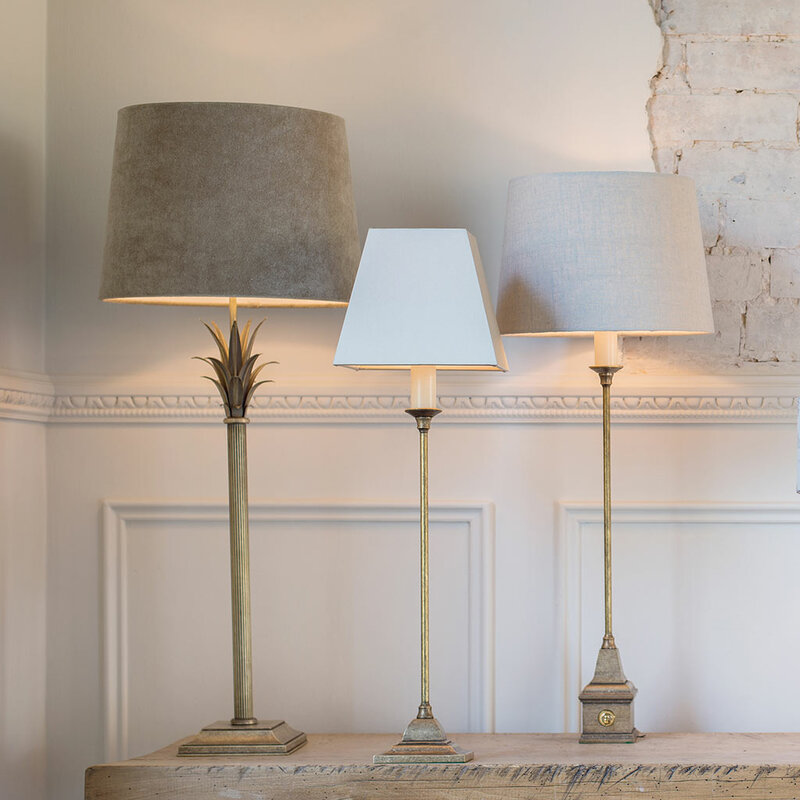 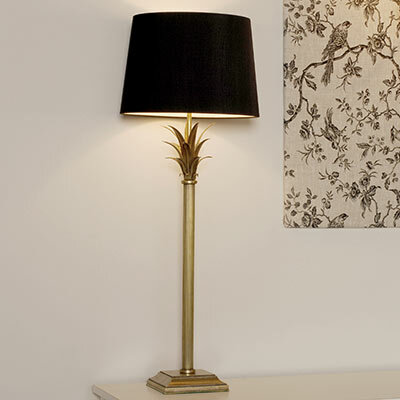 A striking, solid brass table lamp with a beautifully reeded stem and flared leaf-like design at its top. 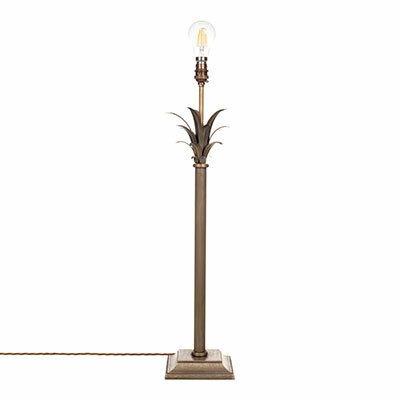 Available in natural brass that has been lightly antiqued. 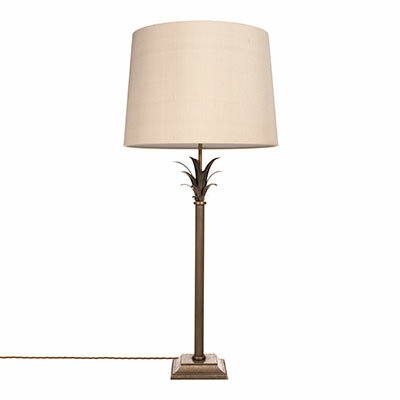 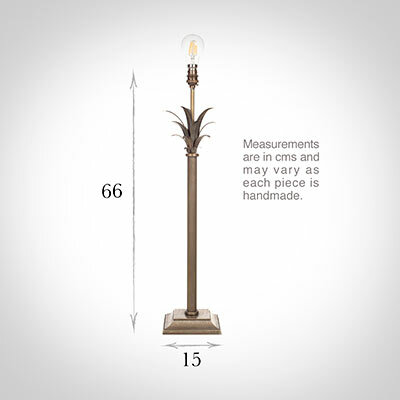 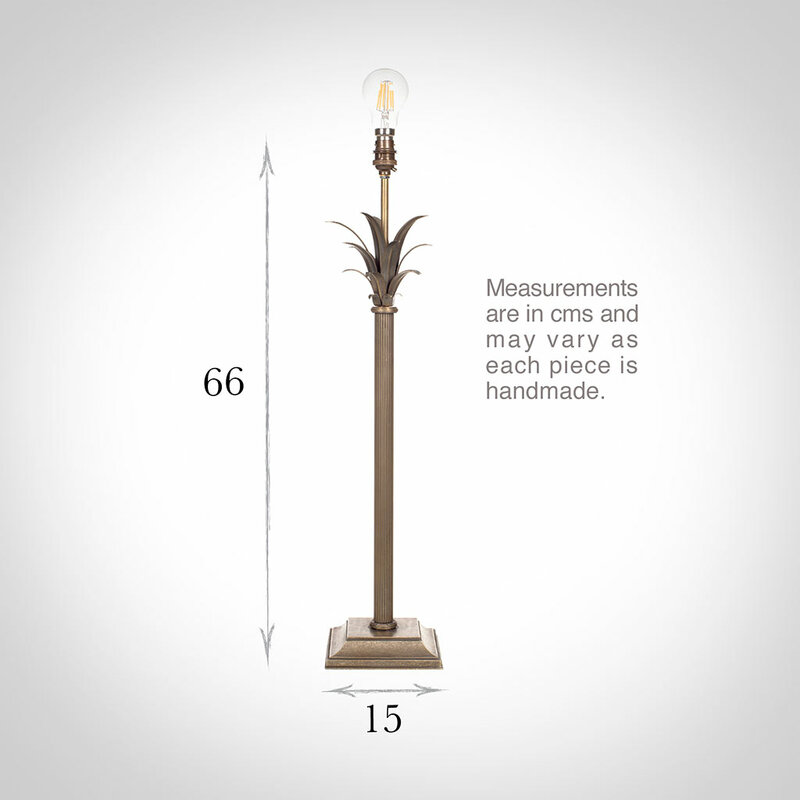 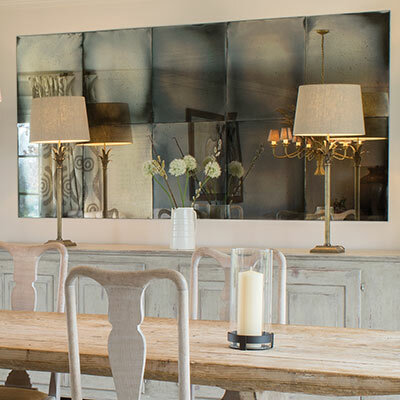 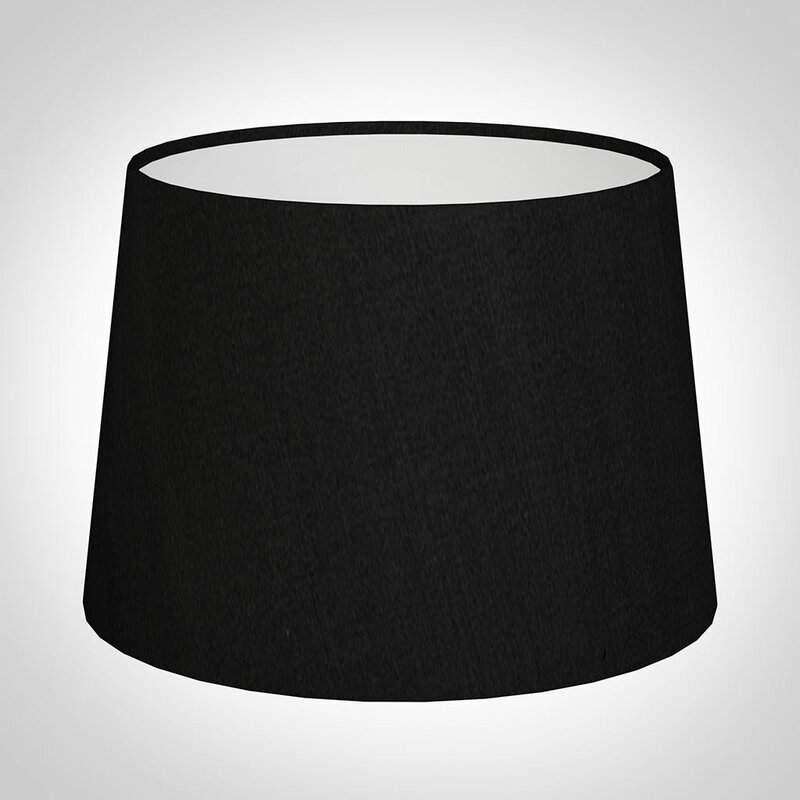 This is one of our more substantial table lamps, so would suit a generously proportioned room. 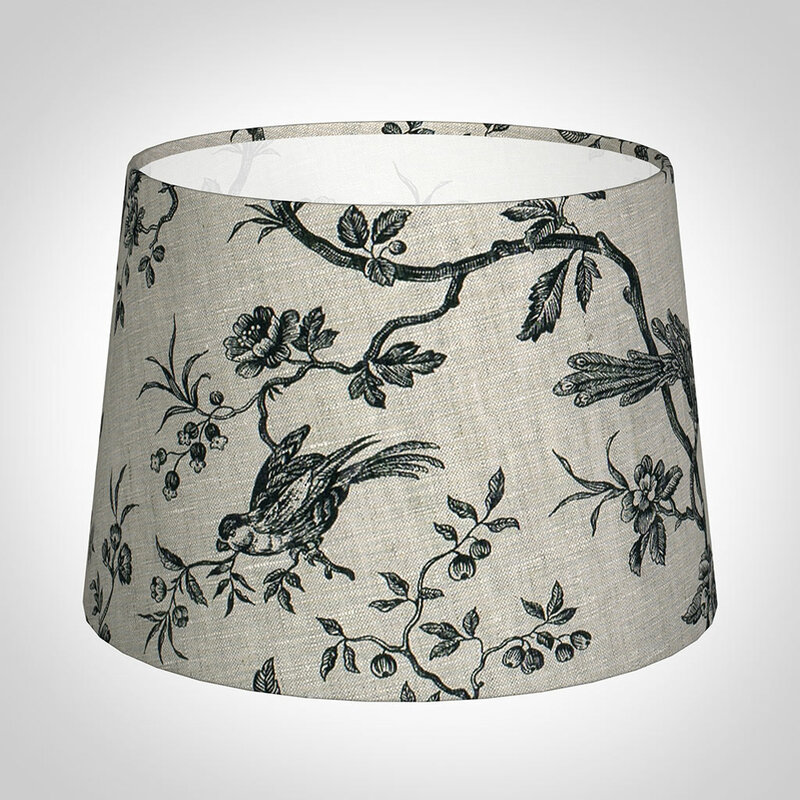 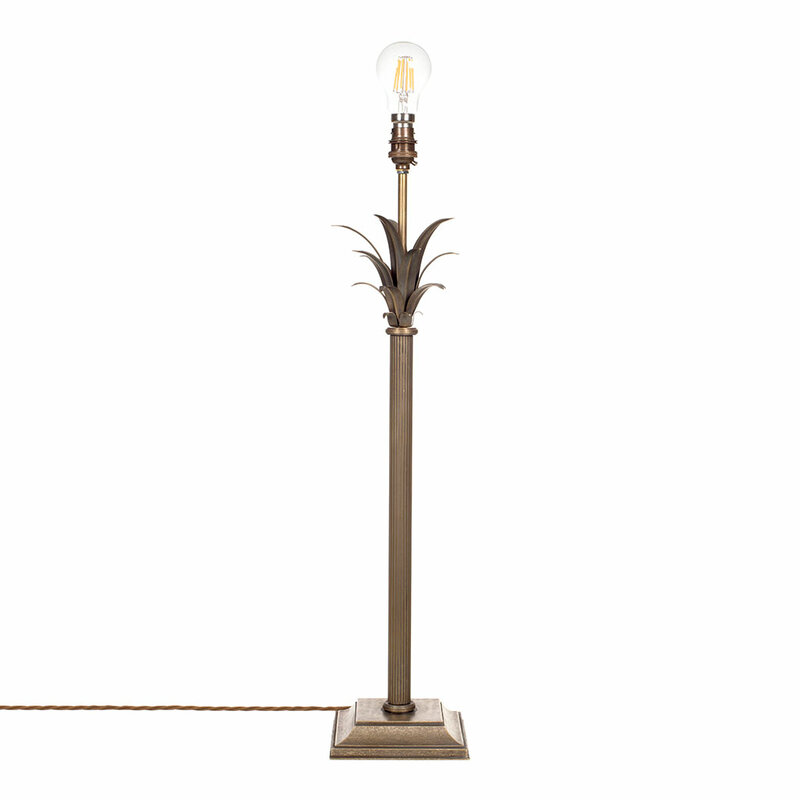 The Regency table lamp can be paired with the lovely Regency standard lamp.